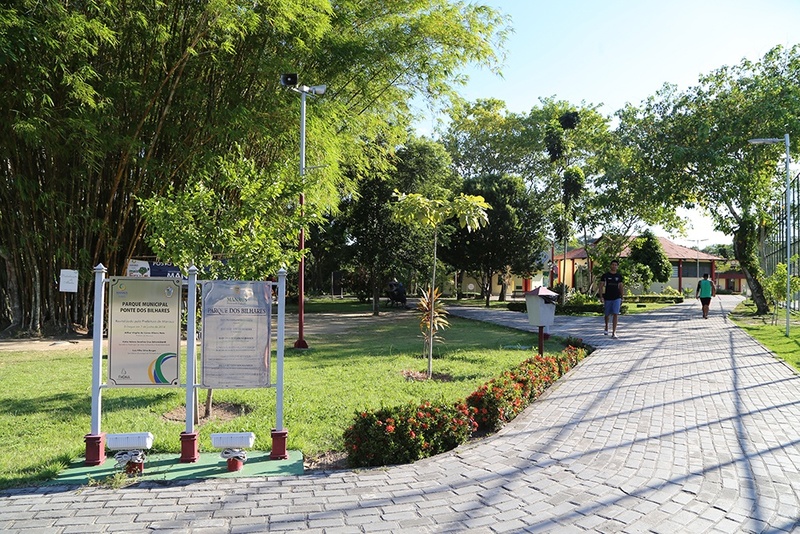 A park with a variety of leisure facilities, complete with hiking, reading, playing on playgrounds and cafeterias. 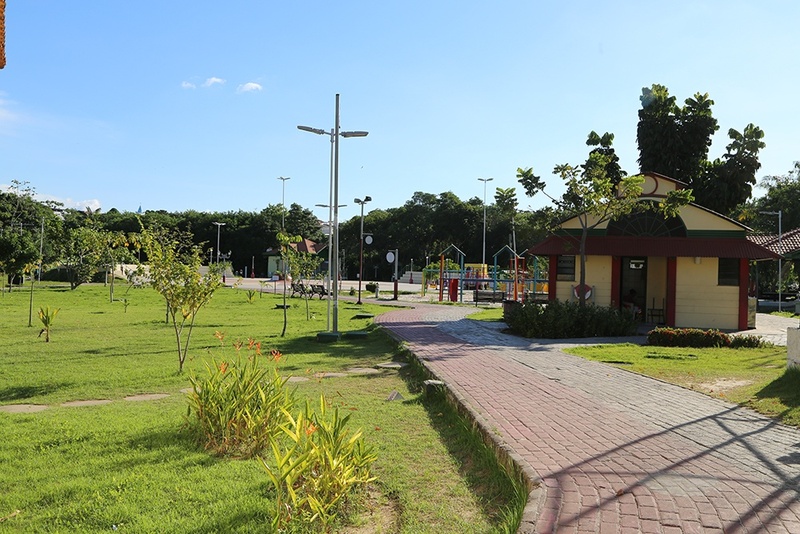 This is the Ponte dos Bilhares Municipal Park, located in one of the areas with the highest commercial traffic in Manaus. 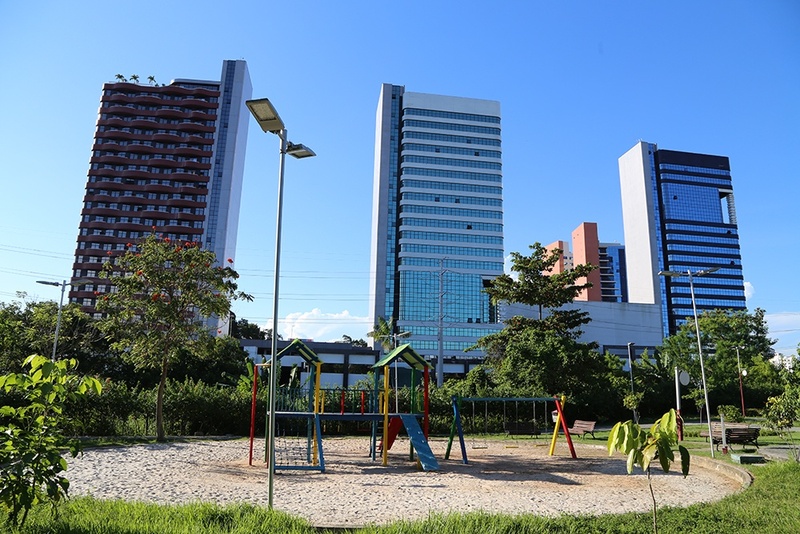 The Bilhares of the park, as it is known, is a genuinely urban space, with secondary green areas, which stands out amid an extremely urbanized region. 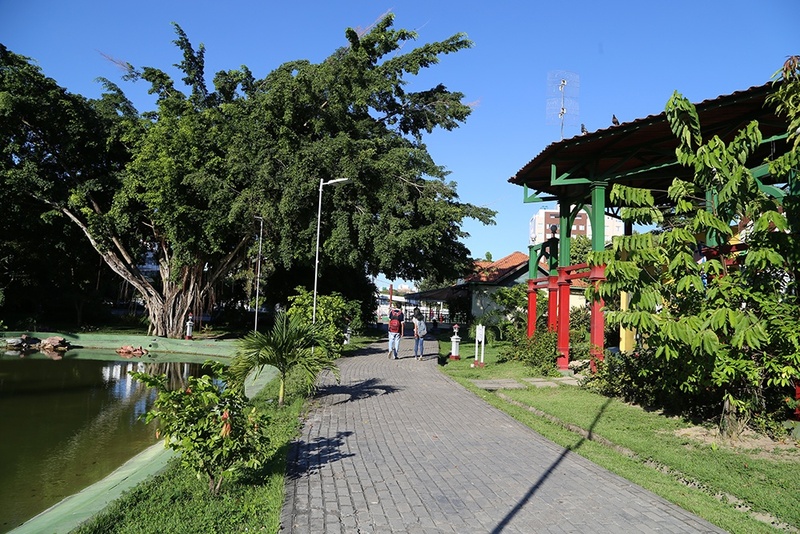 Its location covers two of the main thoroughfares of Manaus, the avenues Constantino Nery and Djalma Batista, the Chapada neighborhood in the south of Manaus. It is very frequented by residents of condominiums near the place. 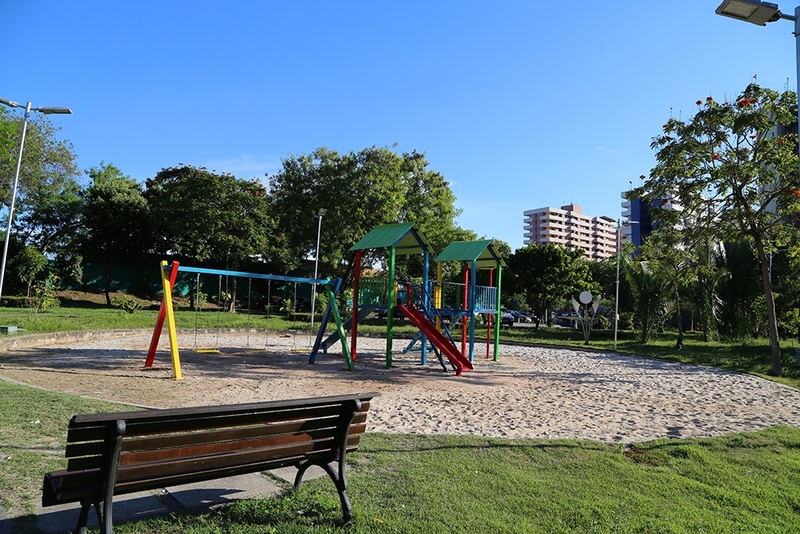 The park has tacacá bench (typical food of the region) and snack bars, that work daily. The guest can access the internet by satellite (wi-fi). There is a small library where students can consult various works. 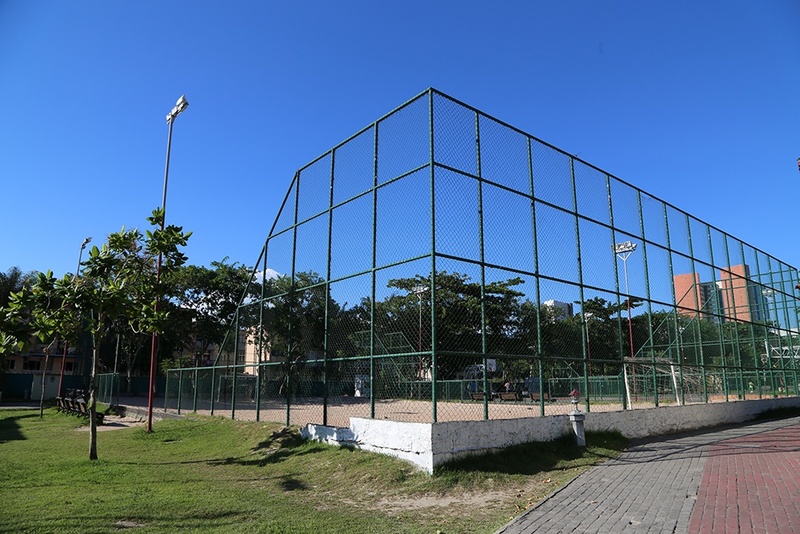 For those who like sports, there are sports courts and sand football field. 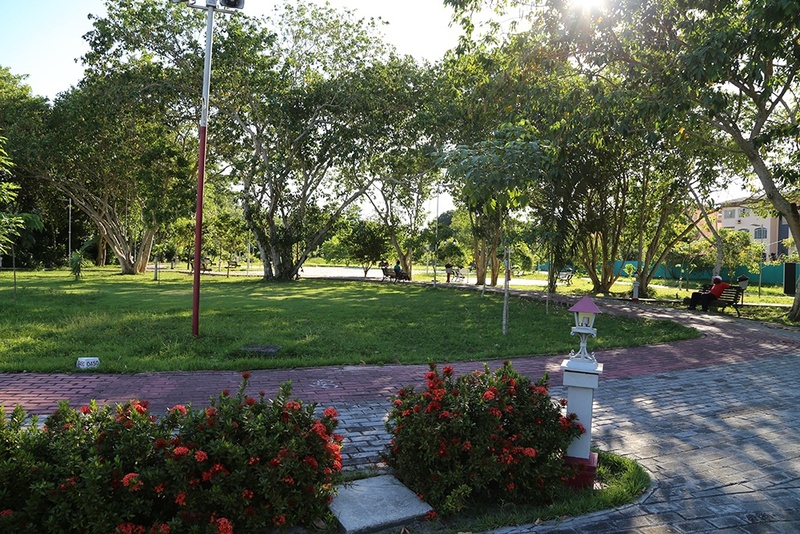 The site has a large area for hiking, cycling and a specific area for skaters. 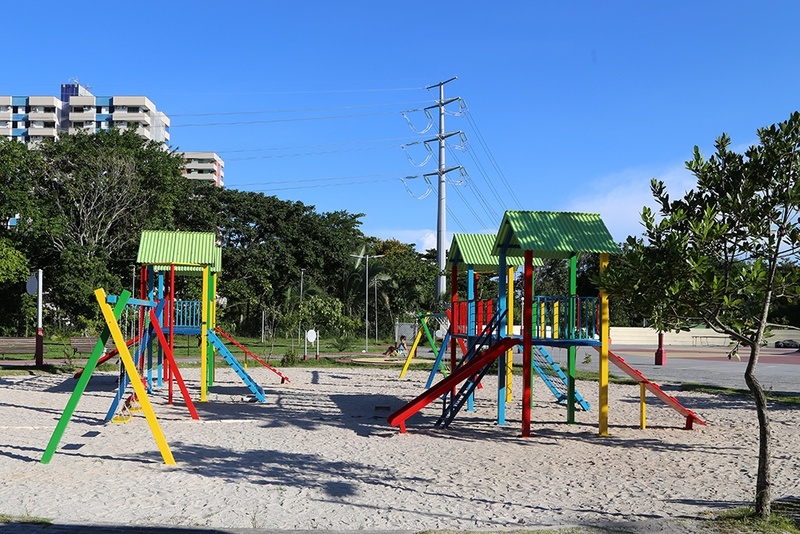 Three playgrounds are active and are very frequented by children accompanied by parents. 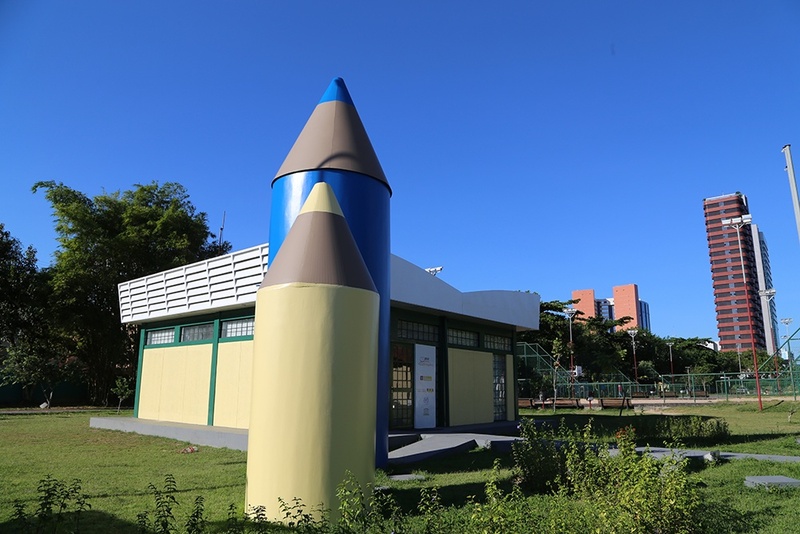 Parque dos Bilhares was inaugurated in 2006, in a previously degraded site that has been recovered. 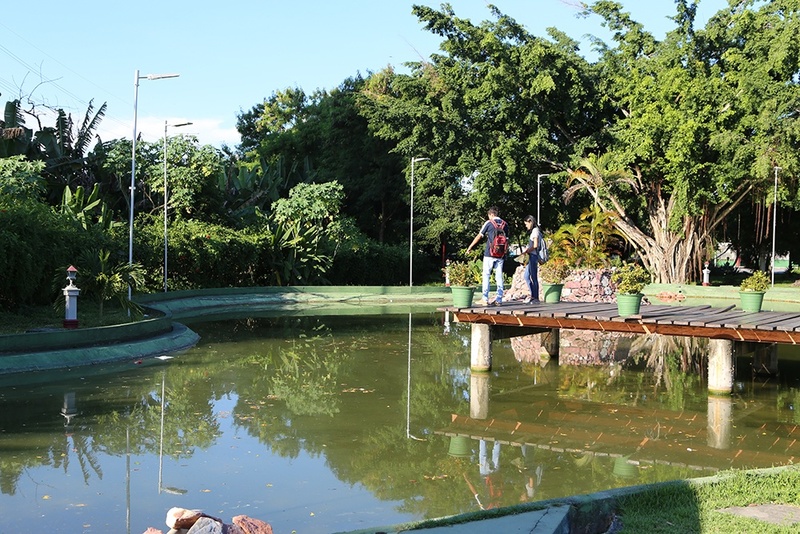 One of the highlights of the park is the Igarapé do Mindu, which runs along the side. 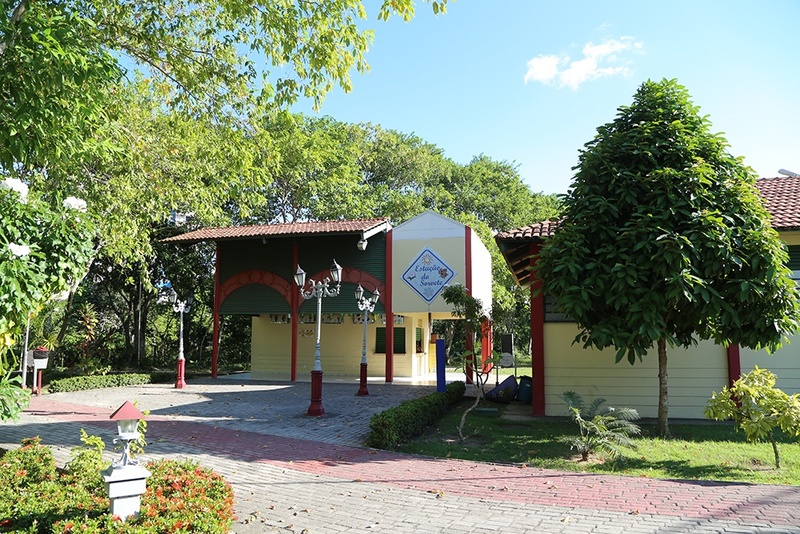 The beauty of Parque dos Bilhares is in the details of the buildings. A footbridge connects the two contiguous areas that form the park, which are separated by Constantine Nery Avenue. There is a square with bleachers and lamps. Music schedules are common. Singers of different musical genres usually present themselves in the spaces of the park, according to the programming of each place. 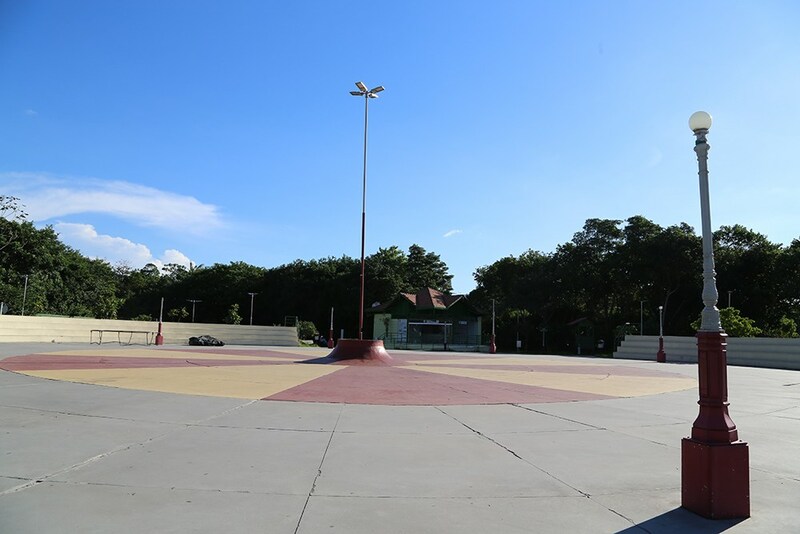 The opening hours of Parque dos Bilhares are from 6am to 11pm. Access to the parking lot is on Constantino Nery Avenue, near Millennium Shopping.